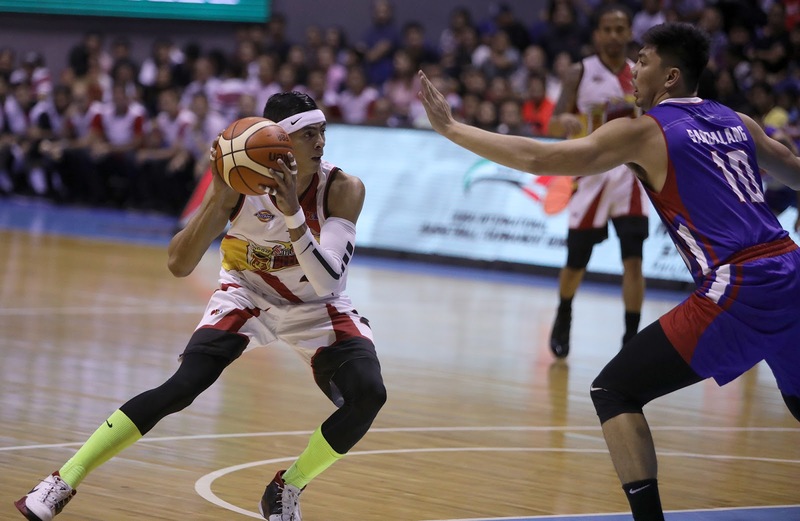 QUEZON CITY—Many fans anticipated a close showdown as the Magnolia Hotshots faced off with the San Miguel Beermen for the first time in the PBA Philippine Cup since their finals showdown last conference. San Miguel Beer blew past Magnolia, 113-92, on Sunday night at the Smart Araneta Coliseum. Overall, SMB shot 51.9 percent from the field including an impressive 18-of-34 clip from beyond the arc. “Wala akong masabi sa mga players ko. They were so focused and maybe they know the importance of this game because Magnolia is really a tough team,” said Head Coach Leo Austria.